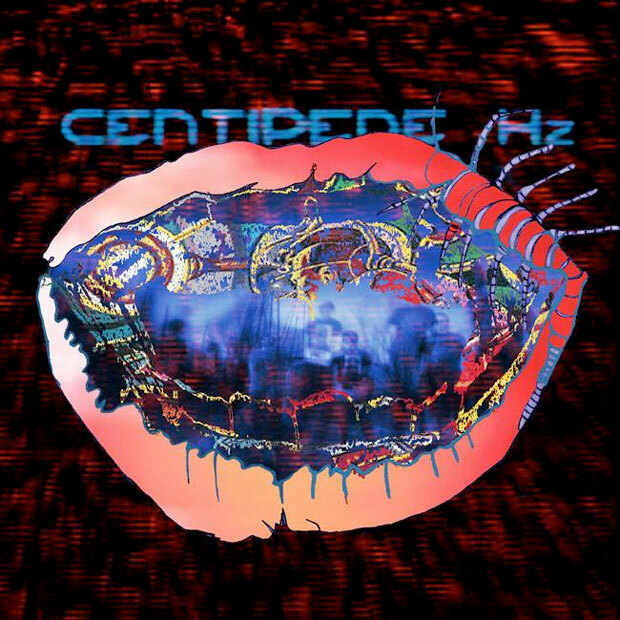 Animal Collective have just announced a tour in support of their most recent album Centipede Hz. The tour kicks off March 7th at Boston’s House of Blues ending two weeks later in Boise, ID where they’ll headline the 2nd Annual Treefort Music Festival. Tickets for the festival are already on sale. Animal Collective will be joined by Dan Deacon at each gig. Check out the complete list of dates after the jump.